Back in 2008, a company was conceived by individuals who were inclined in providing reasonable but structurally fit residential houses for the masses. Thus, Concept Homes Design was born, a company that will provide people with residential and commercial buildings fit to their budget but structurally stable. Six years since its conception, Concept Homes Design is still running strong and focused on its original mission and vision: Providing people with their residential and commercial building needs within a very competitive price. With a long list of successful and satisfied clients on our portfolio, Concept Homes Design will continue with its mission and vision in the succeeding years. Providing decent living spaces to our fellow countrymen is of our ultimate goal. 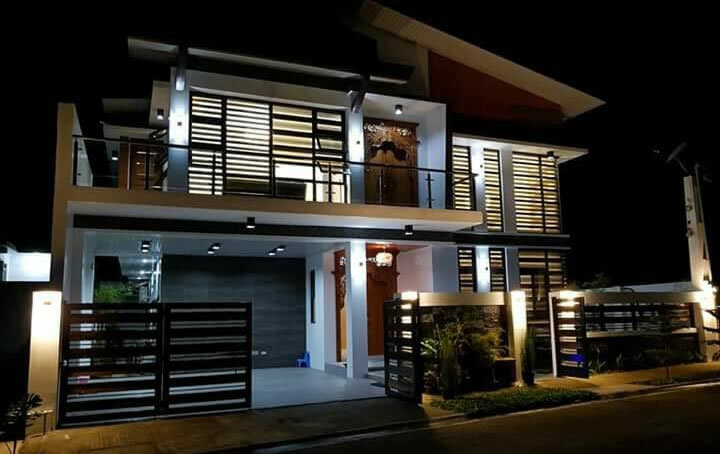 We invite you to be part of our growing Concept Homes Design family.